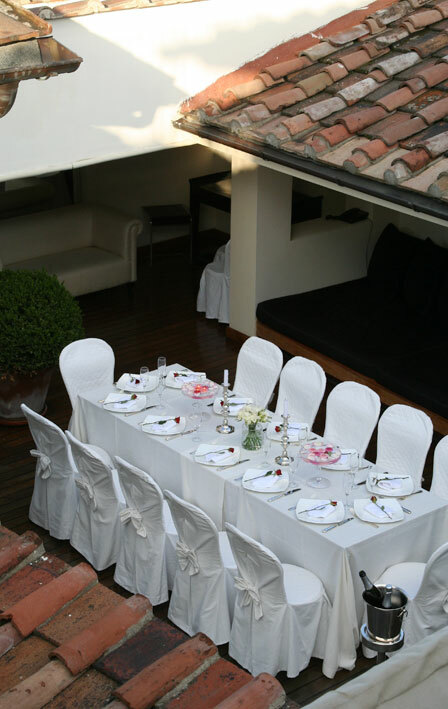 Located in the heart of historic Firenze, in the magical setting of the stunning Santa maria Novella Square and its magnificent homonymous Basilica, J.K. Place Firenze with its discreet elegance and refined design, combined with its real feeling of a private house is the perfect venue to celebrate all unique private occasions in style. 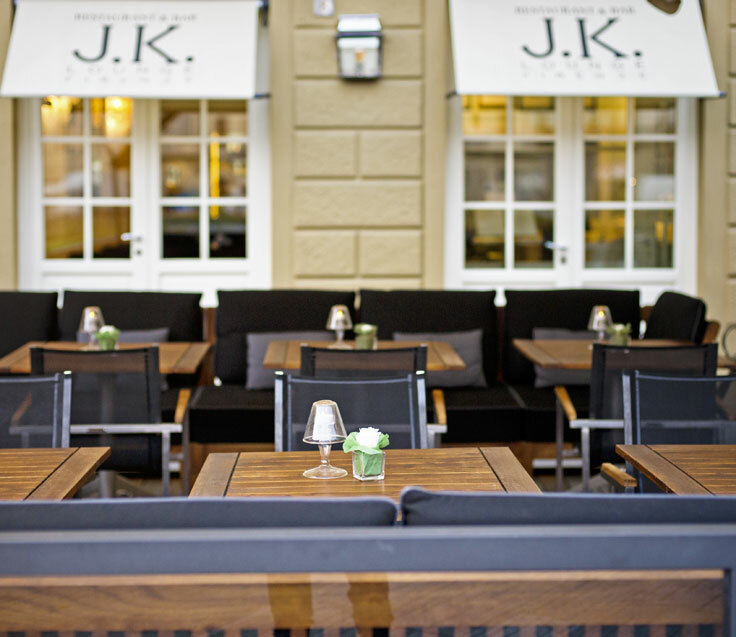 Our J.K. 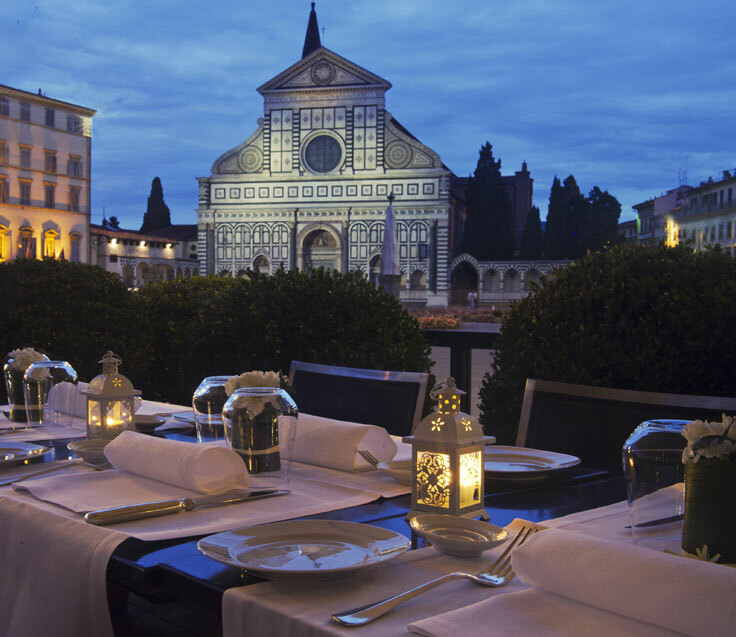 Lounge Restaurant & Bar with its cool J.K. Terrace right in Santa Maria Novella square -available during summer time- can be the exclusive frame for a private, refined candle-lit dinner or a hip cocktail party to a more formal wedding event. 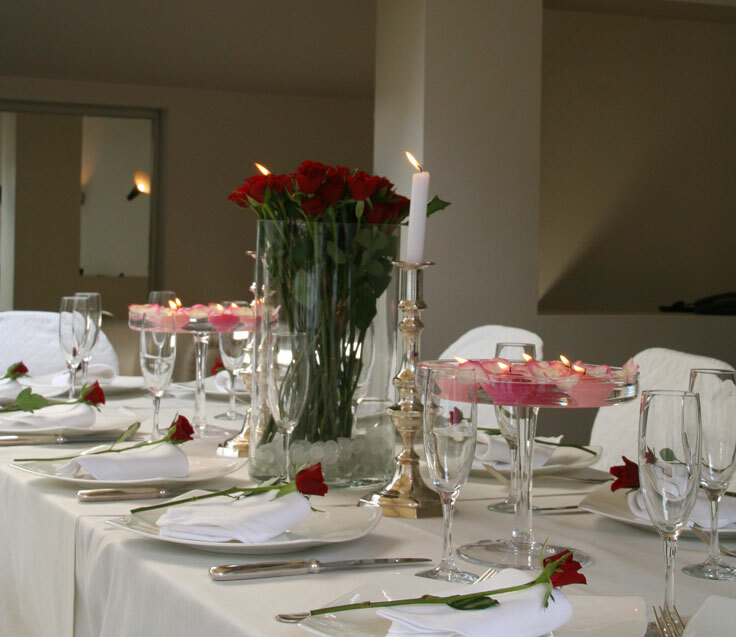 Top personalization, attentive service and bespoke hospitality will ensure a most memorable experience for all occasions. 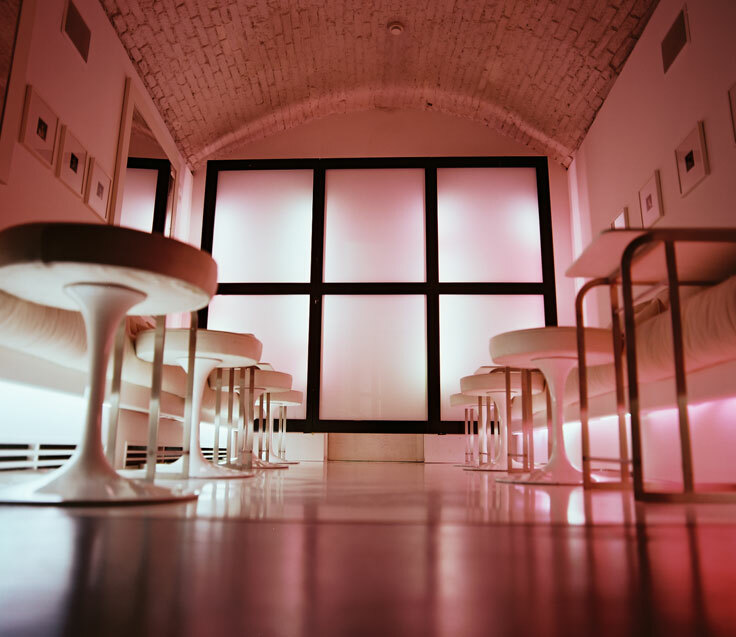 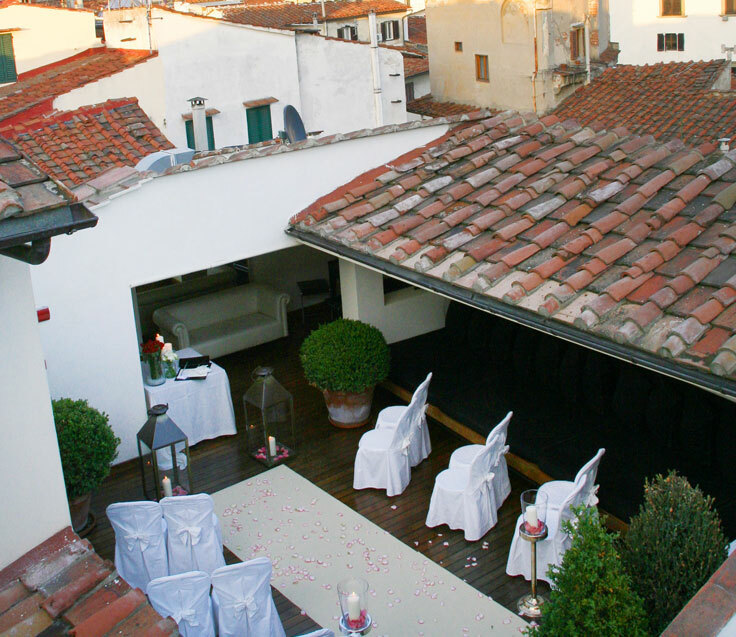 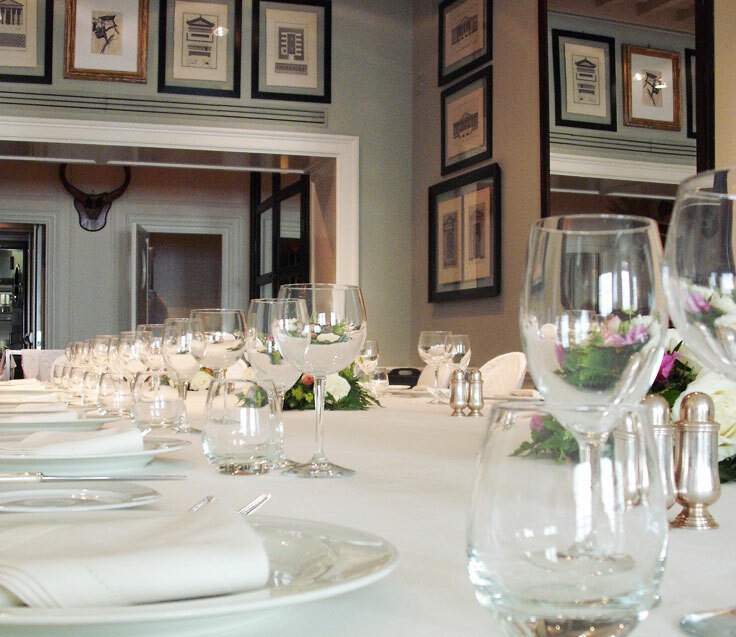 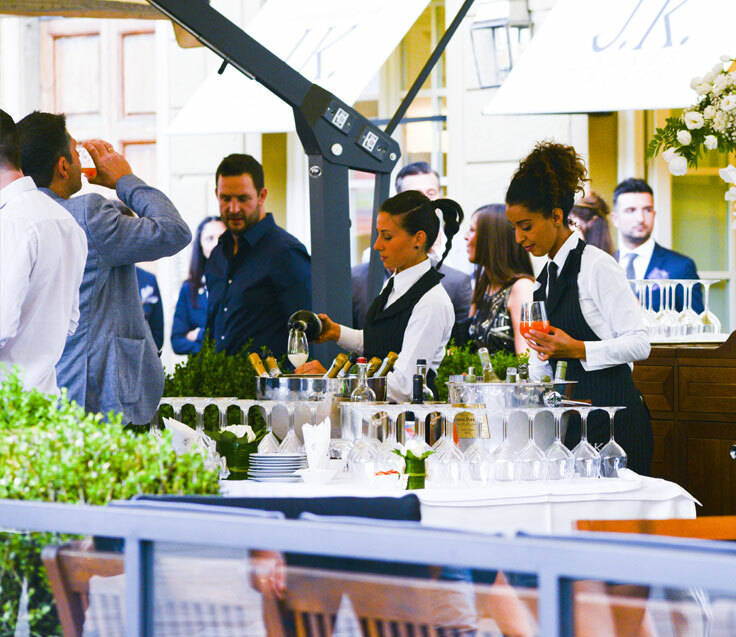 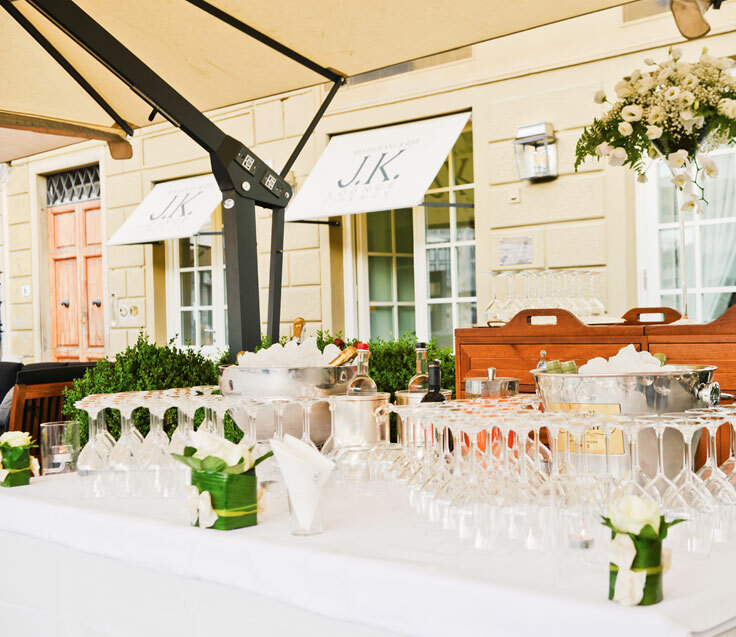 For more details to plan your event at J.K. Place Firenze please contact: booking@jkplace.com.